CH. 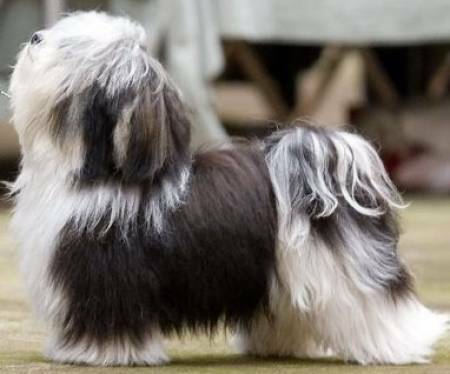 Wyndward's Truth Or Dare Of Amberly - "Derry"
Derry is our first Havanese Champion. She was lst in the 9-12 Class at Chicago Regional Speciality and 2nd at the National Speciality.